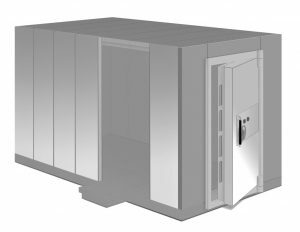 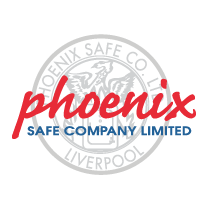 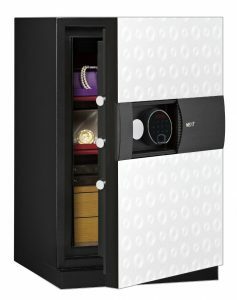 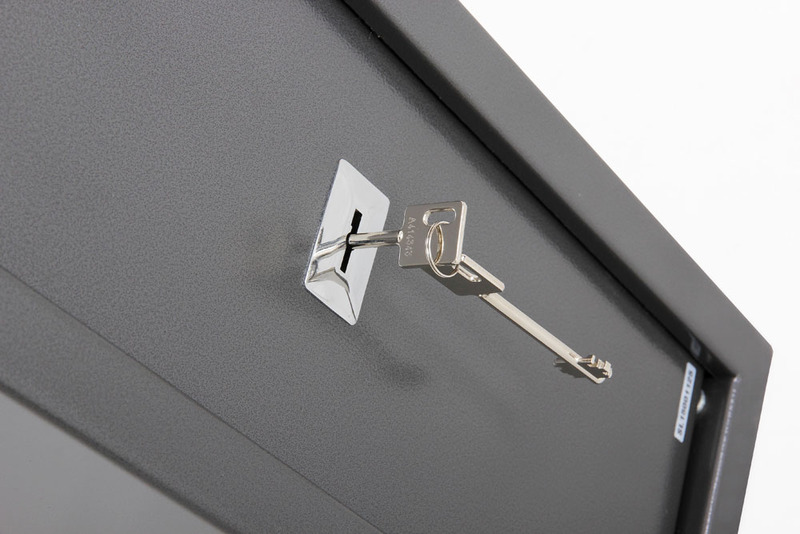 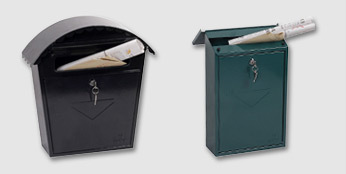 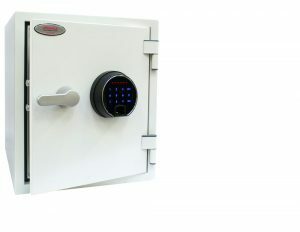 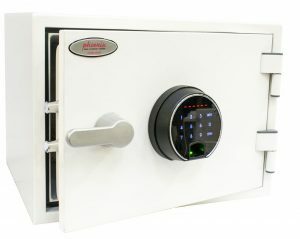 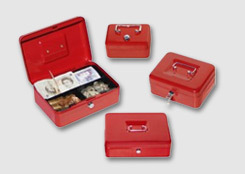 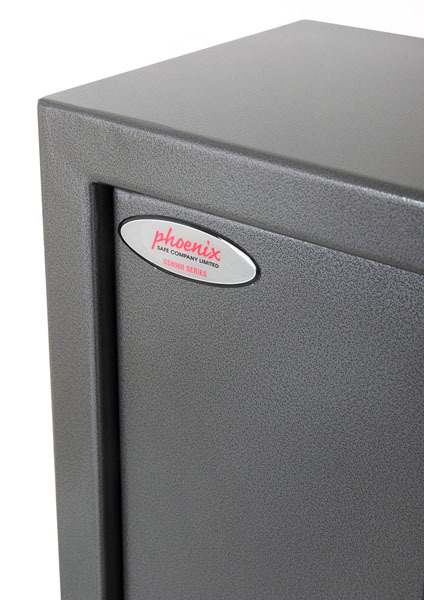 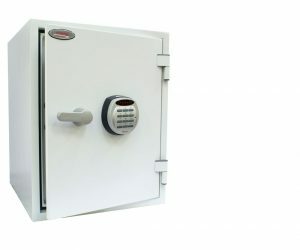 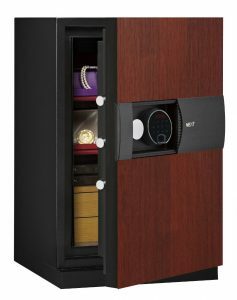 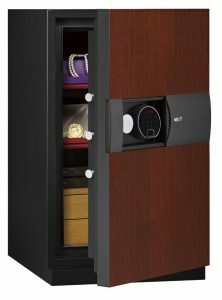 The Phoenix Lacerta Series is a range of high quality gun safes designed for the secure storage of guns. 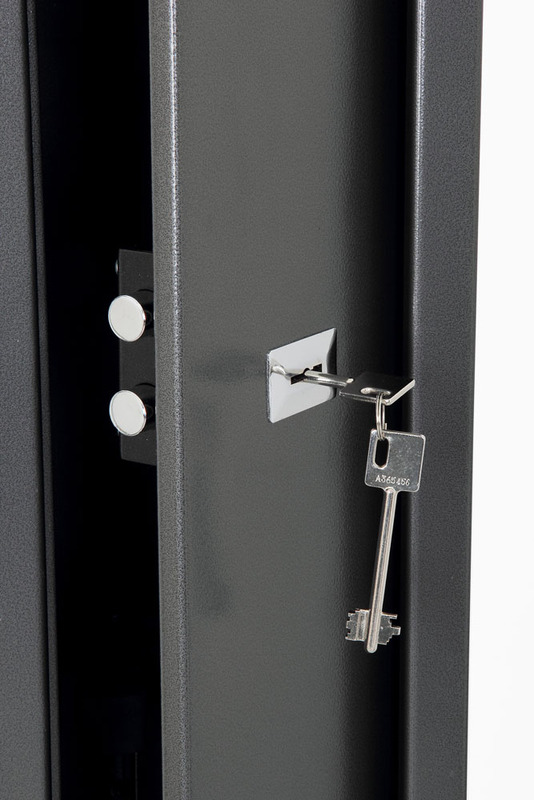 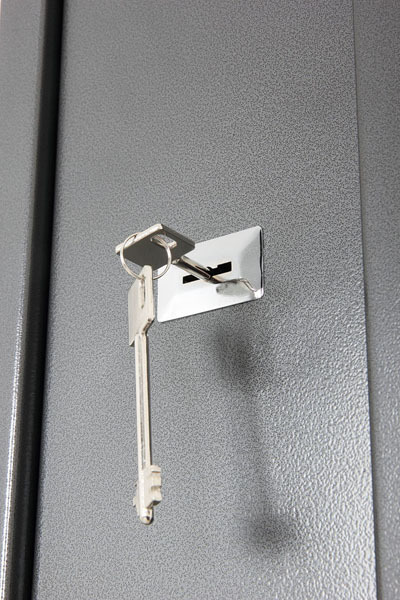 LOCKING: Two high security 7 lever locks supplied with two double bitted keys. 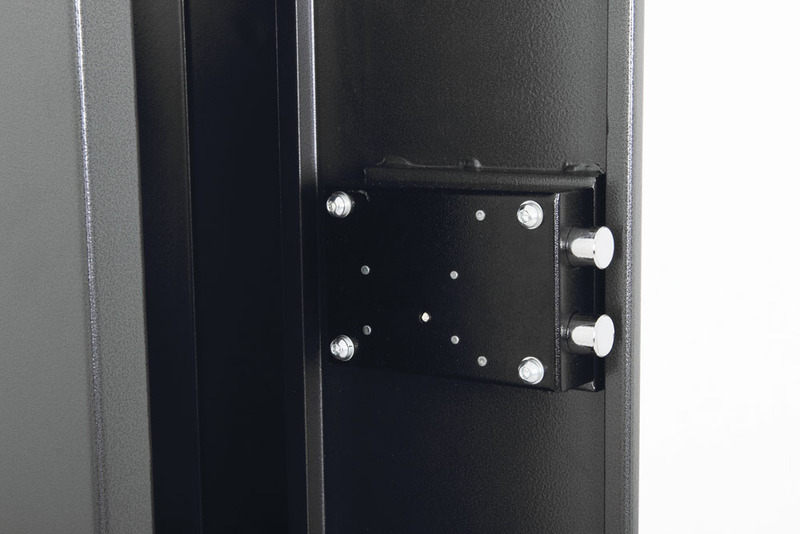 CONSTRUCTION: Galvanised steel body and door. 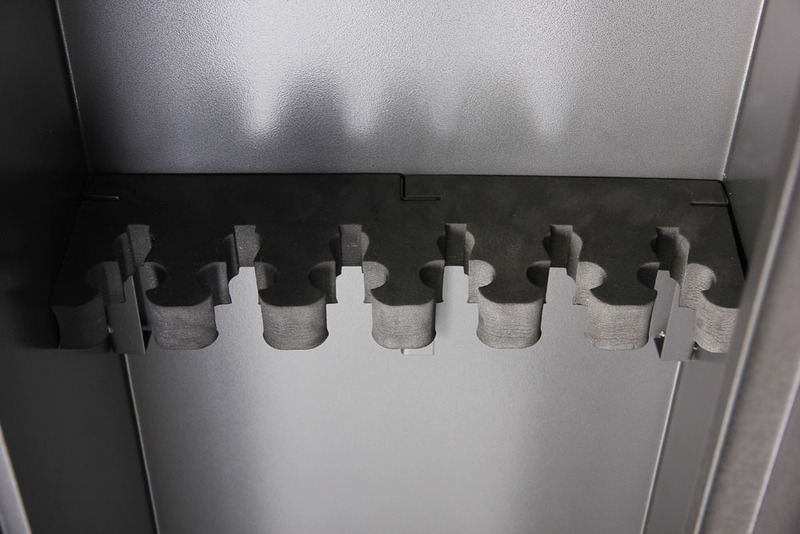 High density foam divider and floor mat. 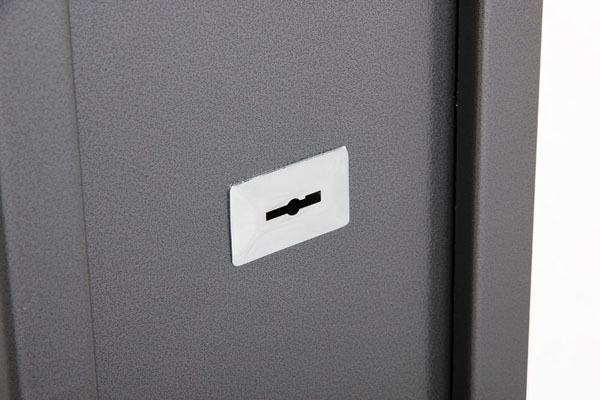 COLOUR/FINISH: Finished in a high quality durable Metallic Graphite paint.